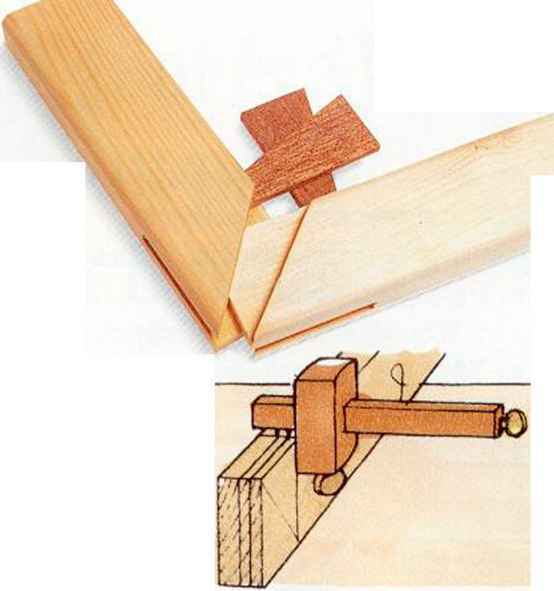 conventional corner joint, but is a more attractive alternative for framing, because end grain appears on one edge only. Cut the components exactly to length. Mark the width of the parts on each end and square the shoulders all round, using a try square and pencil. Mark the sloping face of the mitre on both sides of each component with a knife and mitre square. 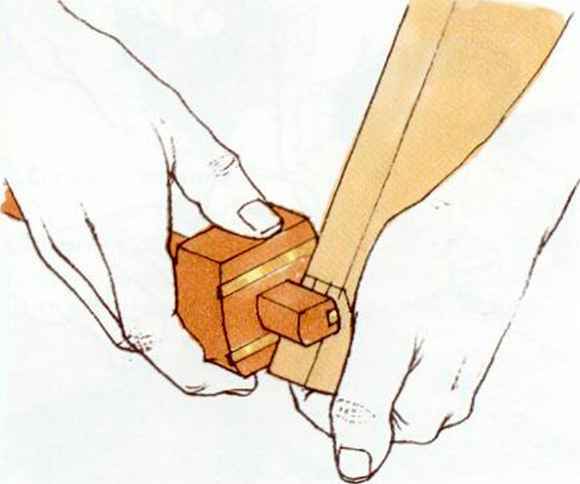 Cut out the waste from the mortise as described for a conventional corner bridle joint (see page 36), then hold the work on a bench hook and saw down the marked line to mitre both cheeks of the joint. 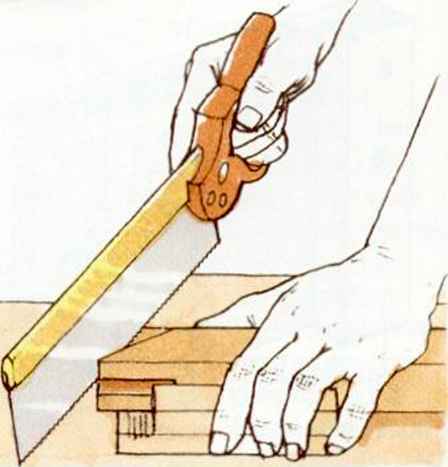 If the mitres are not perfect, shave them with a block plane. 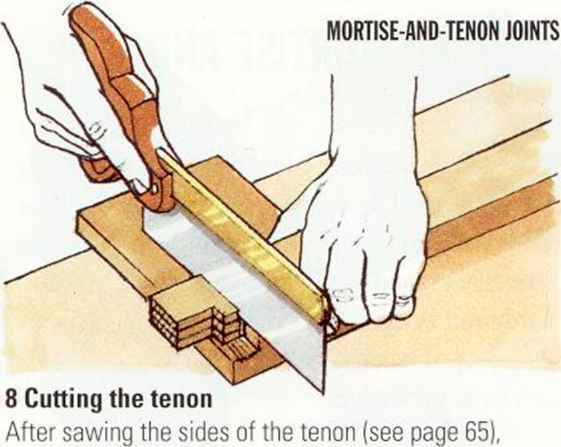 Clamp the tenon member at an angle in a vice and saw down to the mitred shoulder on both sides of the tenon; keep the saw blade just to the waste side of the line. 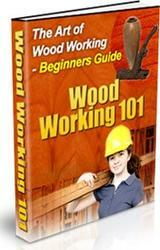 Holding the work on a bench hook, saw along both mitred shoulders to remove the waste. 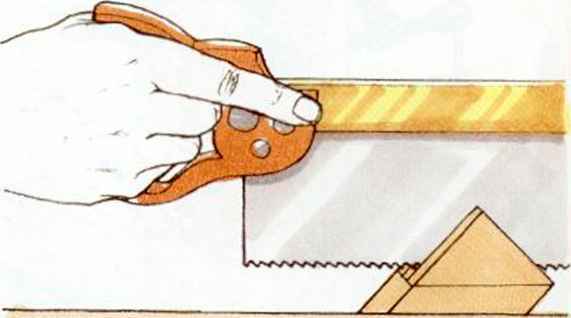 If necessary, trim the mitred surfaces with a shoulder plane. stretcher. On the inside edge only, extend the lines past the shoulder by 9mm (3/8in), to accommodate wedges at a later stage. Cut four stretchers to length. Draw square shoulders all round, one stretcher-width from each end. wedges stretcher. On the inside edge only, extend the lines past the shoulder by 9mm (3/8in), to accommodate wedges at a later stage. Reset the gauge to place the innermost pin on the centre line. 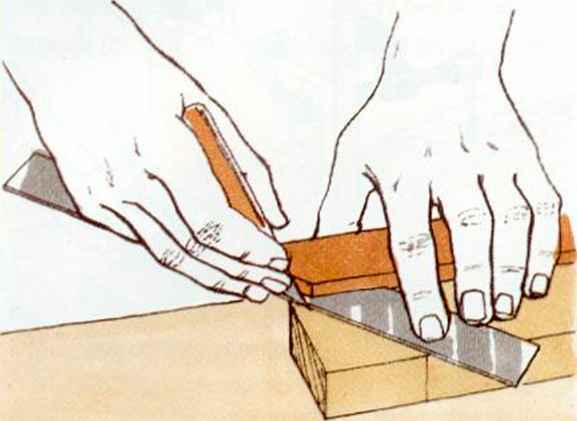 Mark both ends of each stretcher in a similar way, but this time scribe both edges and end grain at the right-hand end (allowing for wedges), and only the end grain and inside edge at the left-hand end.